You're all set! Confirm you want deals for Fallen Leaf Landscaping in -zip-? 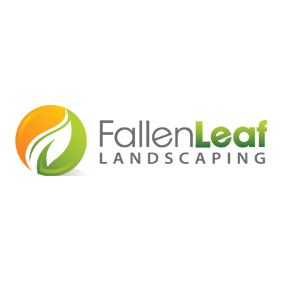 Fallen Leaf Landscaping is permanently closed.